The Amaury Sport Organisation (ASO) is part of the French media group, EPA (Éditions Philippe Amaury). It organises sporting events including the Tour de France, Vuelta a España and Paris–Nice professional cycle road races, and the Dakar Rally. In 2008 it began the Central Europe Rally, a rally raid endurance race in Romania and Hungary. The Tour de France was instituted by the newspaper L'Auto in 1903. The paper was closed after the 1939-45 War because of its links with the occupying Germans and a new paper, L'Équipe, took over. L'Équipe (now part of EPA) organised the Tour until the race was taken over by its parent company, ASO. 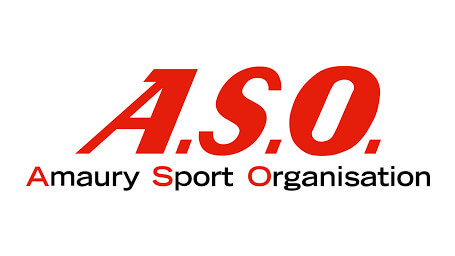 ASO organises the Paris Marathon, cycling events in Africa (Tour du Faso) and the Middle East (Tour of Qatar), golf (the Open de France, Lacoste Ladies Open de France and Grand Prix Schweppes and sailing (Tour de France à la voile).